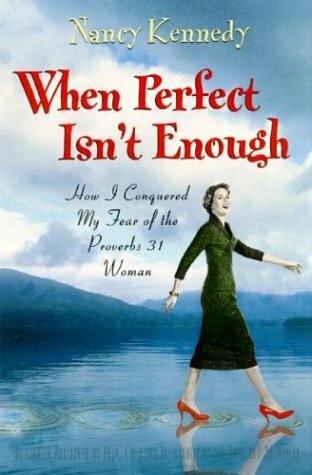 Striving for perfection may be an all too familiar topic for women and men alike. Author and humorist Nancy Kennedy shares her thoughts on making peace with imperfection by recognizing God’s love for us as we are. Kennedy discusses how the perfect woman, such as the Proverbs 31 woman, does not exist.